The custom embroidered Combed Cotton Twill Flat Cap is a marvelous choice to put your brand on top. 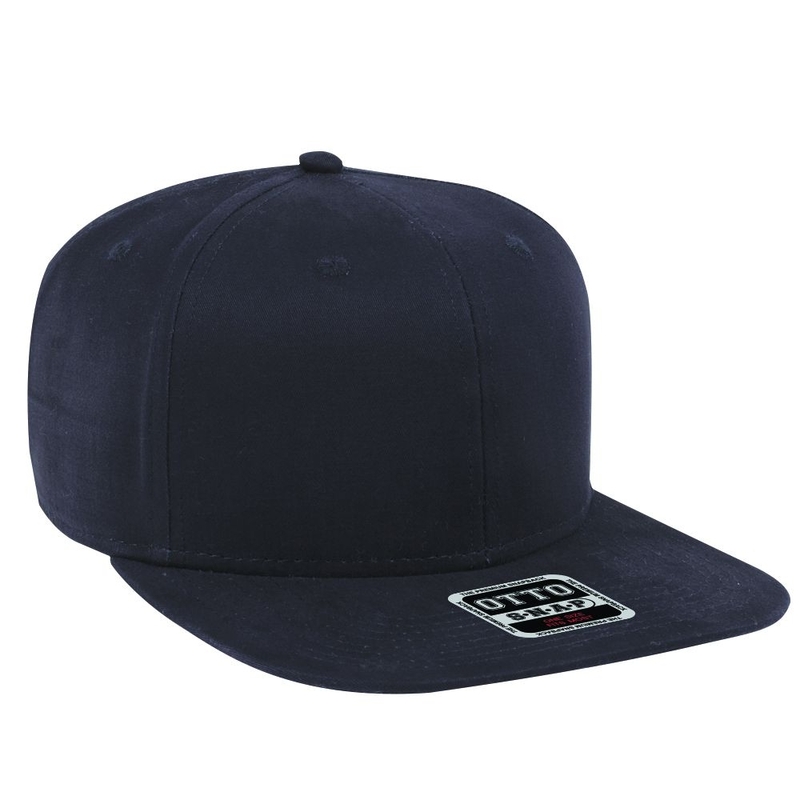 Promoting your brand has never been easier, and with the branded Combed Cotton Twill Flat Cap, advertising is as easy as it can get. 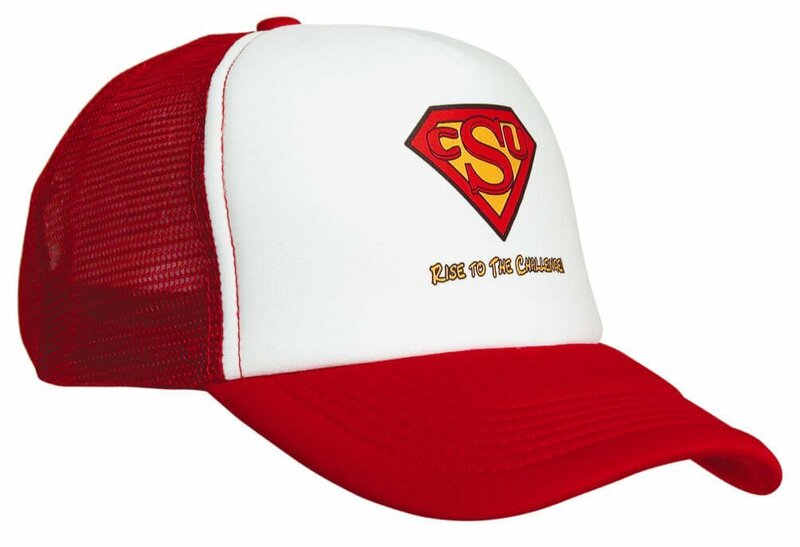 This awesome promotional product is your solution to an effective marketing campaign. 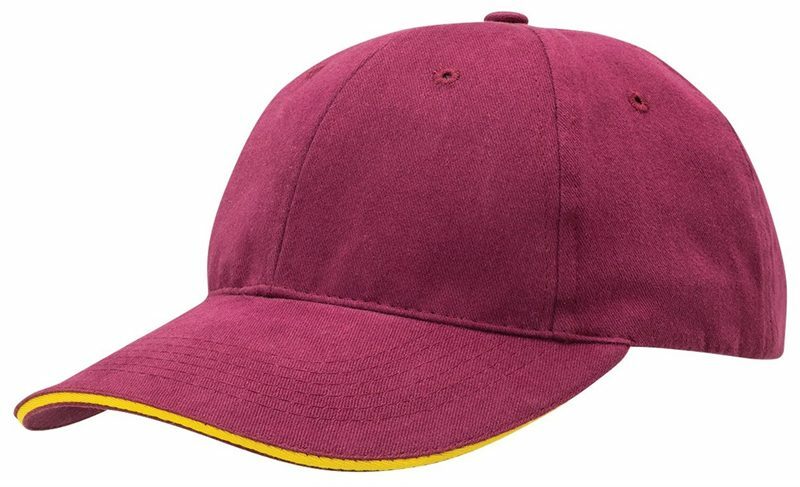 By having your logo embroidered on the promotional Combed Cotton Twill Flat Cap, you’ll certainly be getting a whole new set of following when you take this cap to any promotional event. 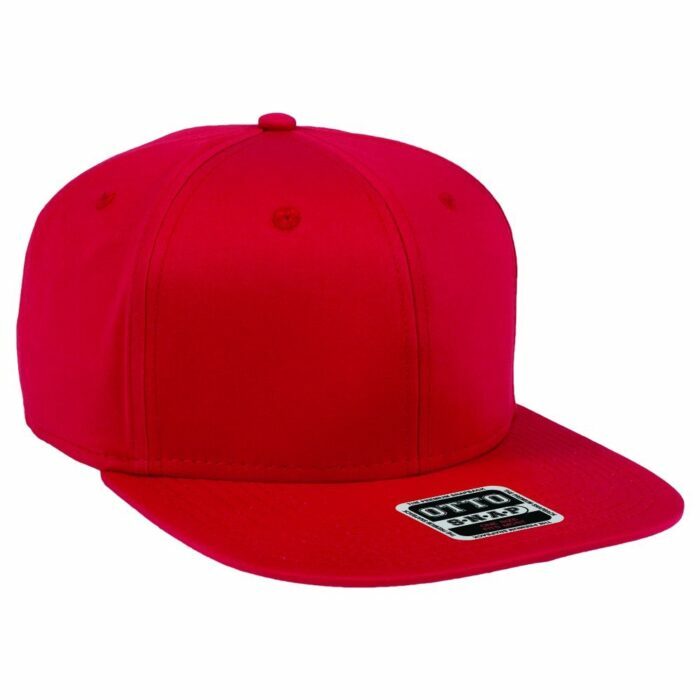 It comes in 8 different colours. We have monotone colours, namely: red, black, navy, charcoal grey, and white. 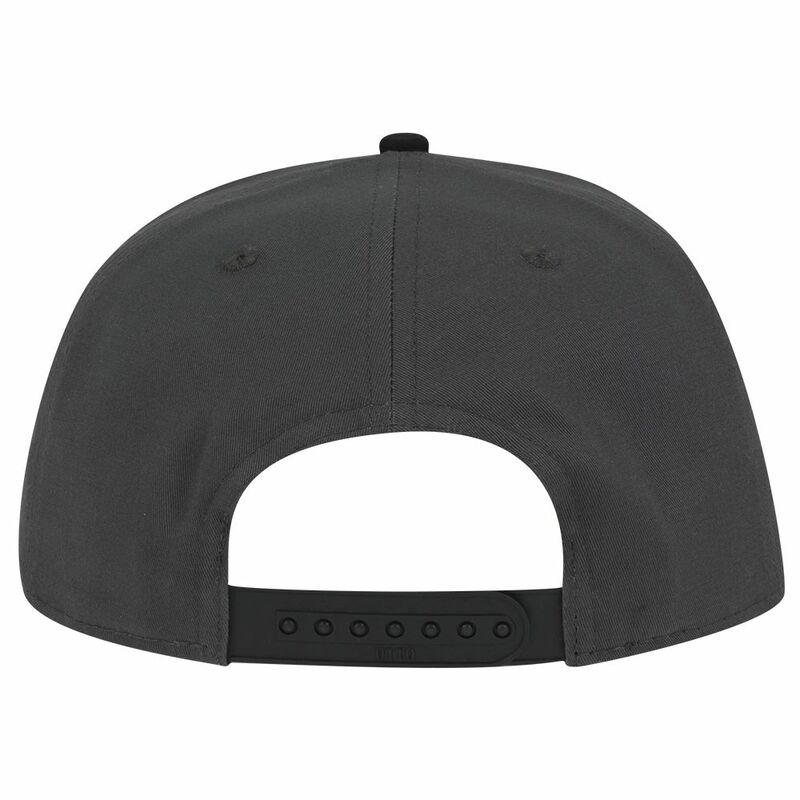 We also have multi-tone colours such as: Red/Black/Black, Black/White/White, and Black/Charcoal Grey/Charcoal Grey. The cap features a 100% cotton fabric with a structured 6-panel design and a flat peak. 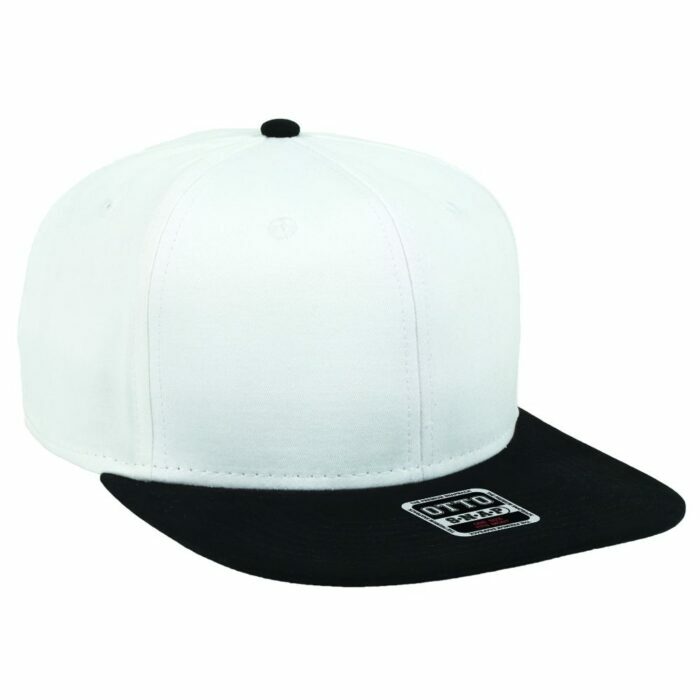 One size fits most as the back of the cap comes with a plastic snapback closure. 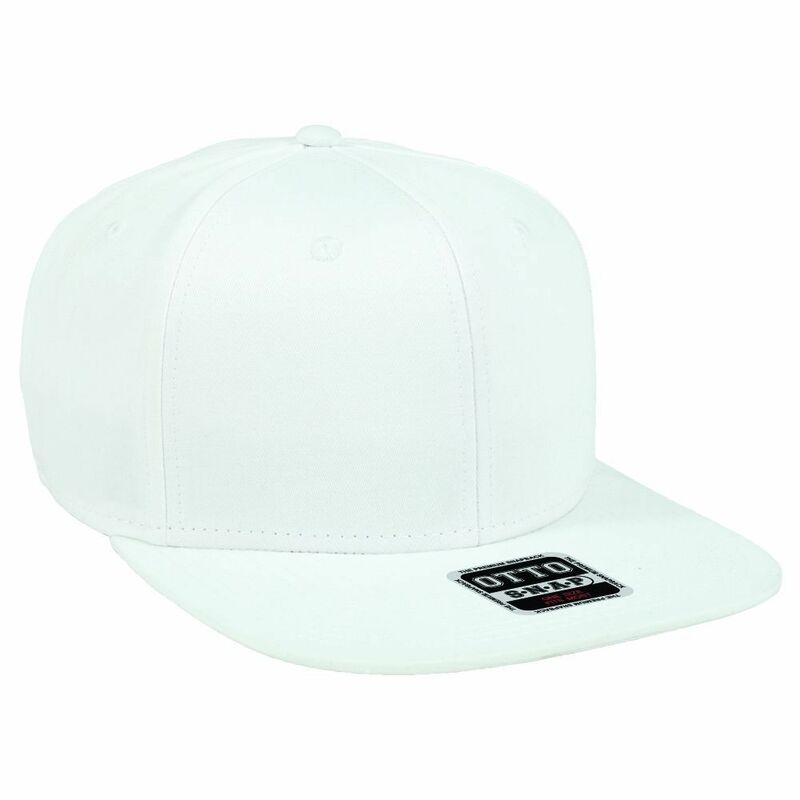 We also have sewn eyelets at each panel to allow for air circulation to and from the cap. 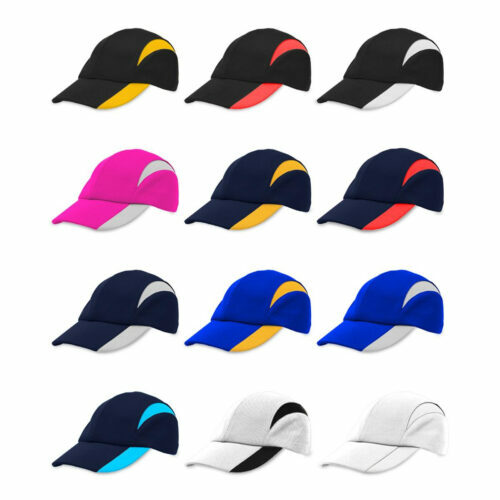 If you really want to leave an impact about your business at those marketing events that you’ll be joining, just send us your logo and we can have it embroidered directly on the cap. 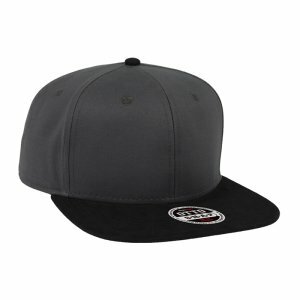 The number of stitches is initially at 5,000, but you can request for more if your designs are very elaborate. Just give us a call through our hotline at 1300 008 300. You may also send us a message through live chat and we can talk about the adjustments. We have a lot of fantastic products that could help you market your business. 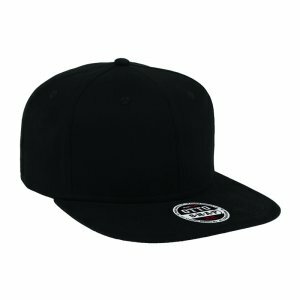 Our snapback caps like the branded Bandanna Snapback and the printed Camo Peak Snapback are among our top sellers, so make sure you give them a good look. Our custom Choc Orange Drops Frosted Noodle Box, which comes from our online confectionery catalogue, is also a worthy addition to your promotional products in case you’re considering surprising your colleagues with sweets.